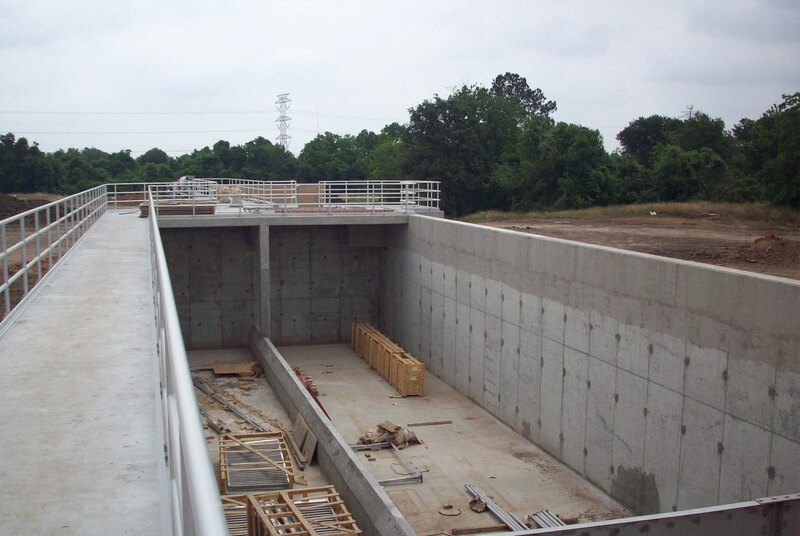 Construction of a new 3 MGD surface water treatment plant to treat water from the Gulf Coast Water Authority canal in Stafford, TX. 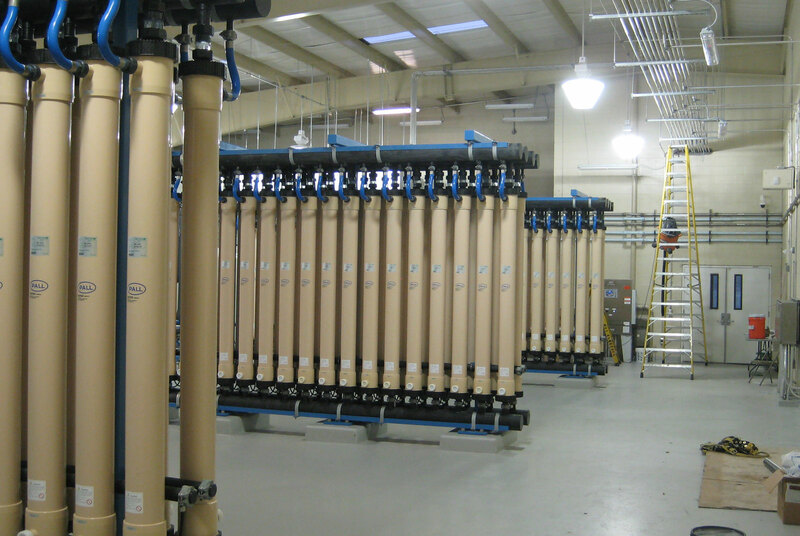 The project includes construction of a raw water intake structure at the canal; a raw water reservoir; raw water metering station; low lift pump station; flocculation & sedimentation basin and associated equipment; low pressure membrane filtration system; chemical feed systems; a 17,000 sf process building to house the chemical feed systems and membrane system, as well as electrical room, lab, mechanic shop, and offices; granular activated carbon adsorption system; bolted steel filtered water storage tank; disinfection and clearwell storage structure including a high service pump station; all associated yard piping, electrical and controls.  LEM is a Texas based general contracting firm that specializes in the construction of water and wastewater pumpstations and treatment facilities. 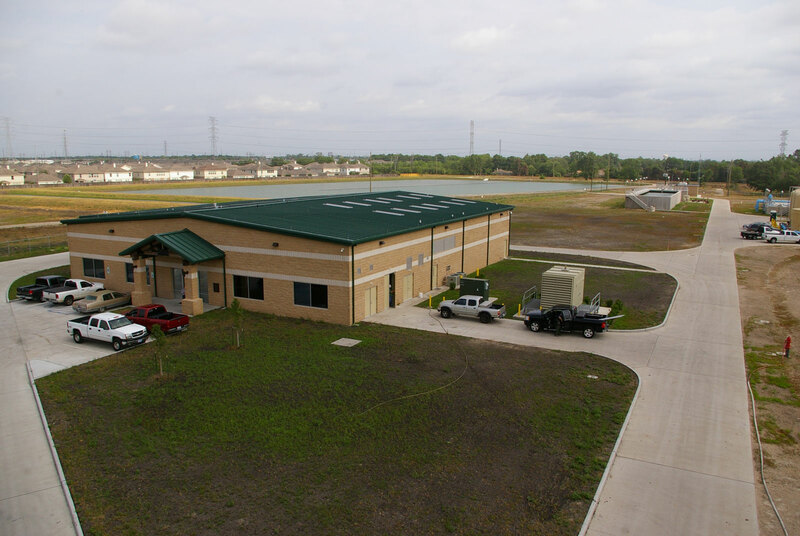 Our project/field management and support staff is ethical, dedicated, and detail oriented; and all have extensive experience in the water/wastewater treatment construction industry.